For the eighth time in a row the international BIO.NRW Business Angel Congress promises to be a highlight again. “NEW VISIONS: Activating and accessing private funds” is the title of this year’s event in cooperation with EIT Health. The congress takes up new approaches to provide creative funding for the biotech and life science scene. Both, new developments and established tools will be presented at Hyatt Regency and discussed among founders, SMEs, business angels, venture capitalists, institutional investors and representatives of the EIT and policy makers. Register now to meet investors, participate and to stay informed. We are looking forward to seeing you at the 8th Business Angel Congress 2019 in Düsseldorf on March 7th. 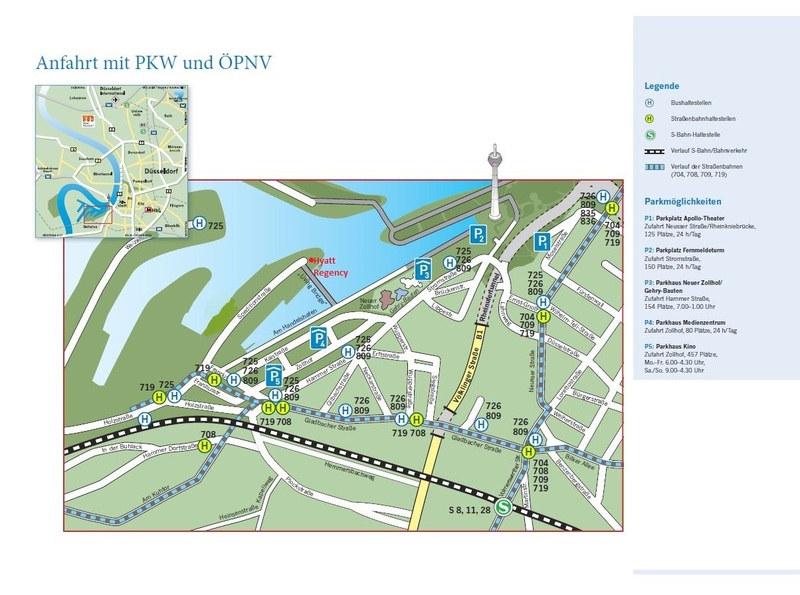 Here you can find directions to/from the Hyatt Regency Düsseldorf hotel. If you arrive by car, please also use the surrounding parking garages. Limited underground parking facilities are available at Hyatt Regency Düsseldorf. Thank you! Here you can download the progamme.